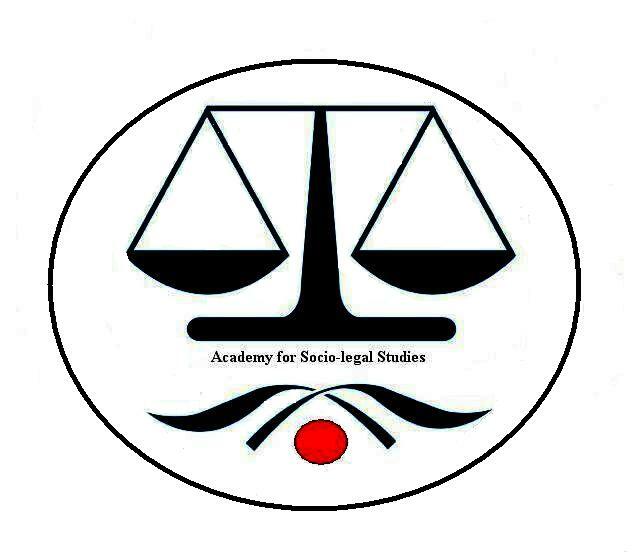 Objective: The academy for socio-legal studies is a registered society working in the field of law and social justice for last 20 years. It has also been providing legal help to marginal sections of society such as dalits, labour, women, disabled and others. It is felt that there is a lack of trained and committed lawyers working in the field. Therefore the academy has decided to arrange practical training sessions for new and ambitious lawyers. Apart from practical training there will also be interacting sessions with senior lawyers, judges and different officials from time to time. Eligibility: New lawyers who are registered advocates in any state bar council are eligible for training program. Date of commencement of the training program: The first training will start from 1st September 2014. The maximum seats for the training will be 20. Next Article The National Herald Case, Why Sonia Gandhi and Rahul Gandhi are under scanner?